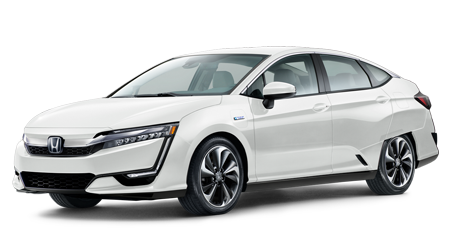 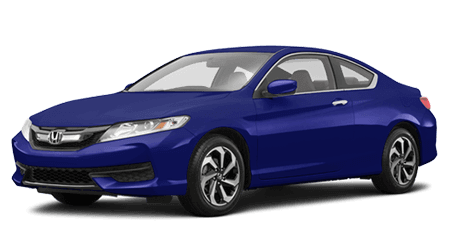 Browse our selection of brand new Honda Civic Hatchbacks at Yonkers Honda, a Honda dealer serving the entire New York City area and Westchester County. 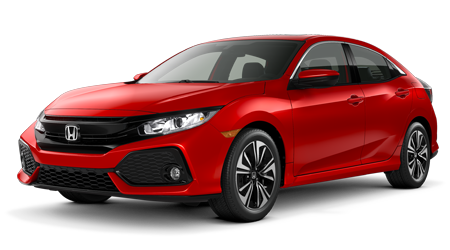 Our experienced sales team is ready to help you find the right Honda Civic Hatchback for you, including great lease specials. 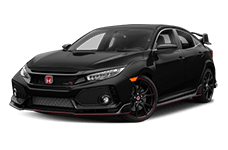 Performance in a compact car is reached at 6500 rpm when the In-Line 4-Cylinder engine in the new Honda Civic Hatchback puts out 158 horsepower. 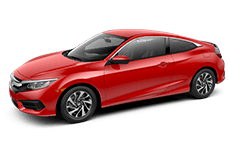 Slide behind the wheel of the new Honda Civic Hatchback LX and immediately experience automatic climate control, multi-angle rearview camera, and optional Honda Sensing. 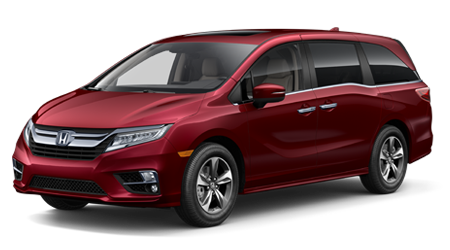 Take to the open road and increase your MPG in the city from 28 to 40 mpg on the highway. 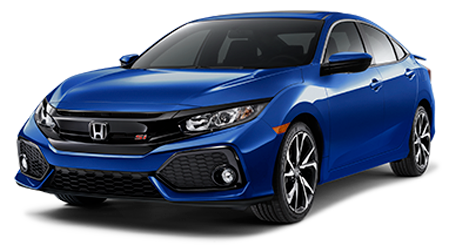 Contact Yonkers Honda to arrange a test drive and learn more about the new Honda Civic Hatchback today. 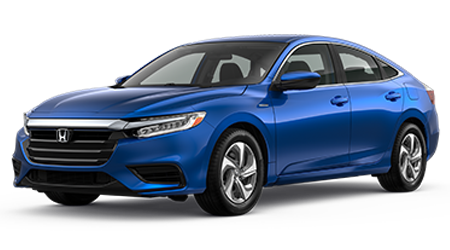 The driver's seat of the new Honda Civic Hatchback offers an assortment of features and conveniences. 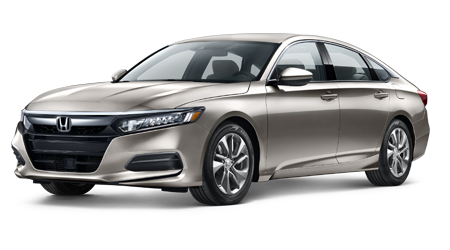 Customize your interior with three different cloth or leather options. 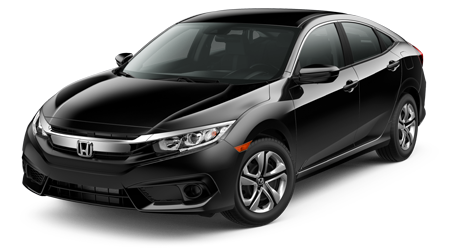 Honda's new Civic Hatchback provides a suite of both passive and active safety systems. 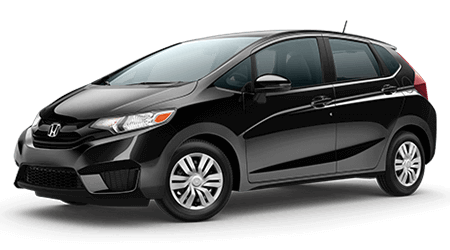 Lane keeping assist detects when your Civic Hatchback veers unintentionally and adjusts the steering to bring you back to center. 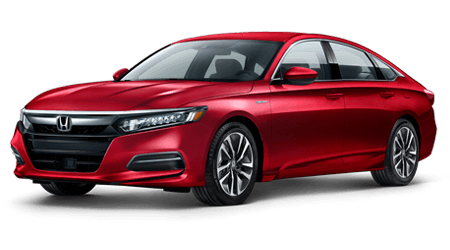 The collision mitigation and road departure systems can help slow or steer the vehicle if a potential collision is detected. 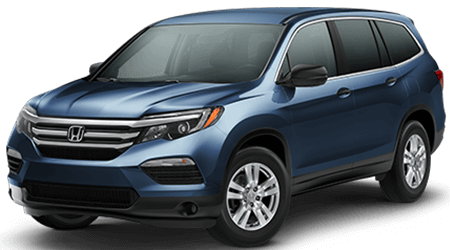 Adaptive cruise control continually adjusts the space between you and the vehicle ahead, so you keep a safe following distance. 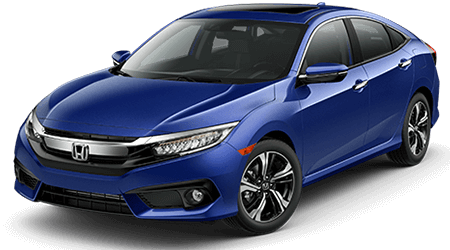 Yonkers Honda proudly offers Honda Civic Hatchback financing options, speak with our finance associates today. 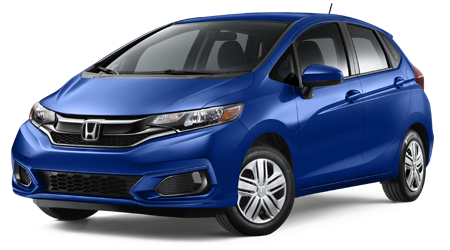 Our selection of new Honda Civic Hatchbacks is conveniently located in the New York City area. 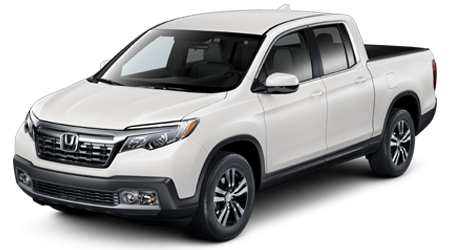 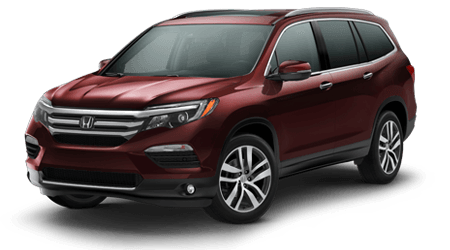 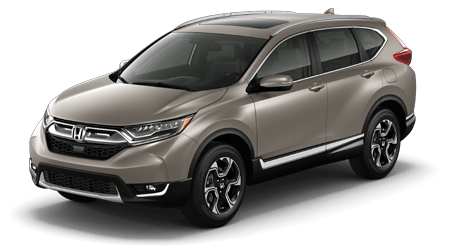 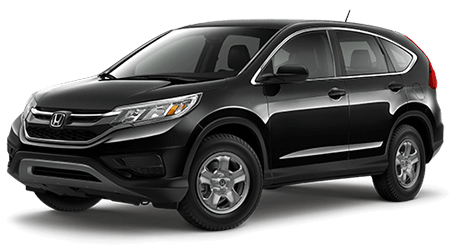 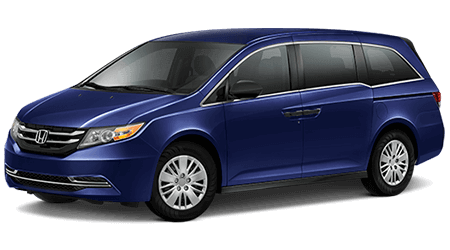 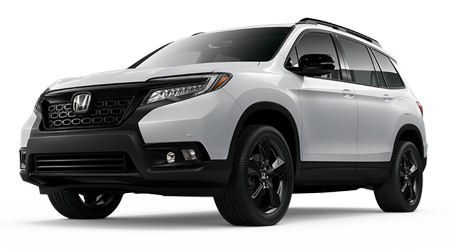 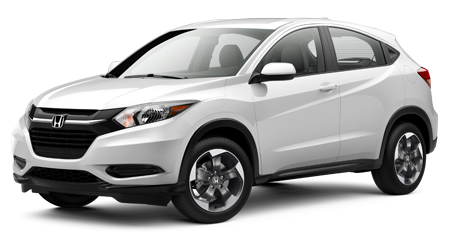 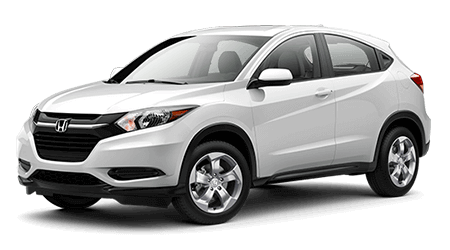 Drivers from the Bronx and Westchester can make a short trip to Yonkers Honda for a pleasant car buying experience.